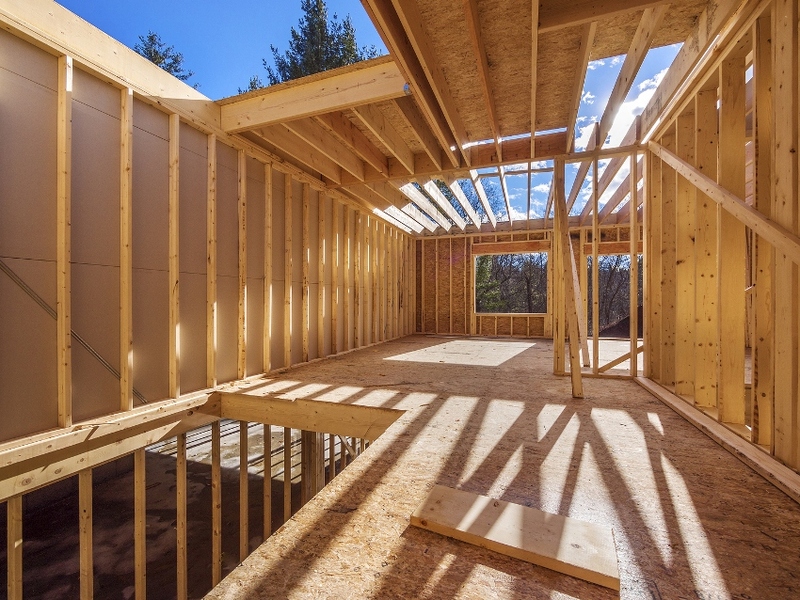 From this article you can learn how to build your own house with your own hands with minimal cost and choose the optimum for this material. The text describes the possible ways of saving and tips on how to avoid mistakes while working. The article considers the specifics of the projects on the basis of frame technology, bricks, timber, aerated blocks and other materials, and efficiency of each of them. 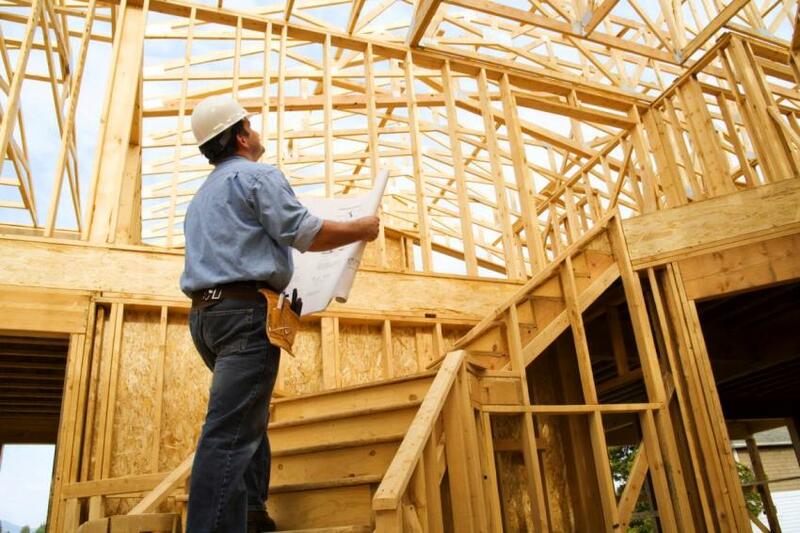 Building a house from scratch is always accompanied by high costs. Not every owner of a suburban area can afford to implement such a project, not paying attention to the numbers in the estimate. In most cases, you have to start building a cheap house with his own hands, to squeeze into the budget. However, resorting to savings, you need to clearly understand in what cases it will be reasonable, because later in the building have to live for the owner and his family. Saving starts with the rational allocation of funds and proper project selection. The more complex the form and the architecture of the building, the greater will be the cost of its construction. 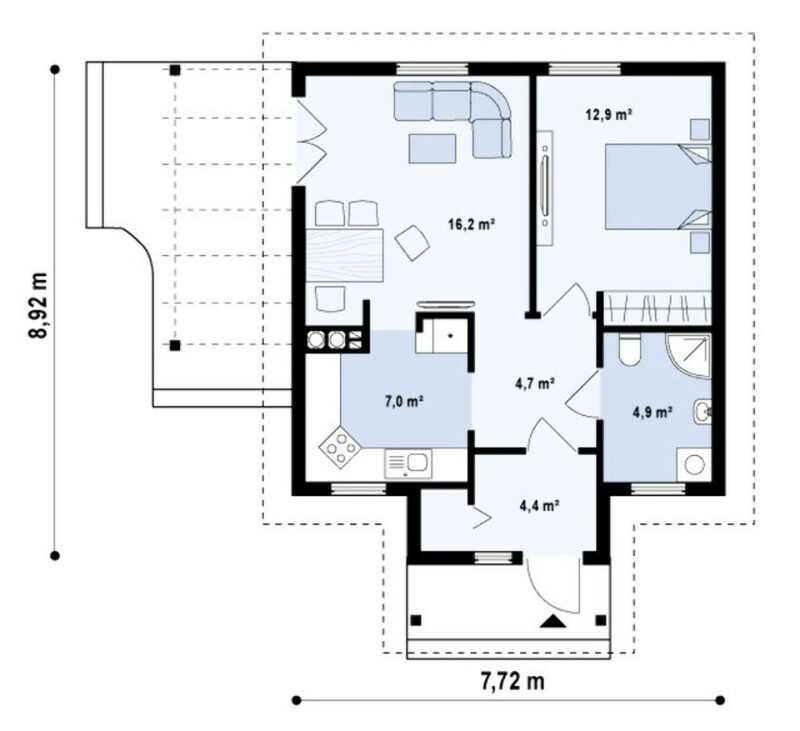 The simple layout and scheme of the building. The minimum amount of space. The use of formwork substandard. The right approach to land works. Important! Do not skimp on quality materials or technical supervision, building an expensive project. 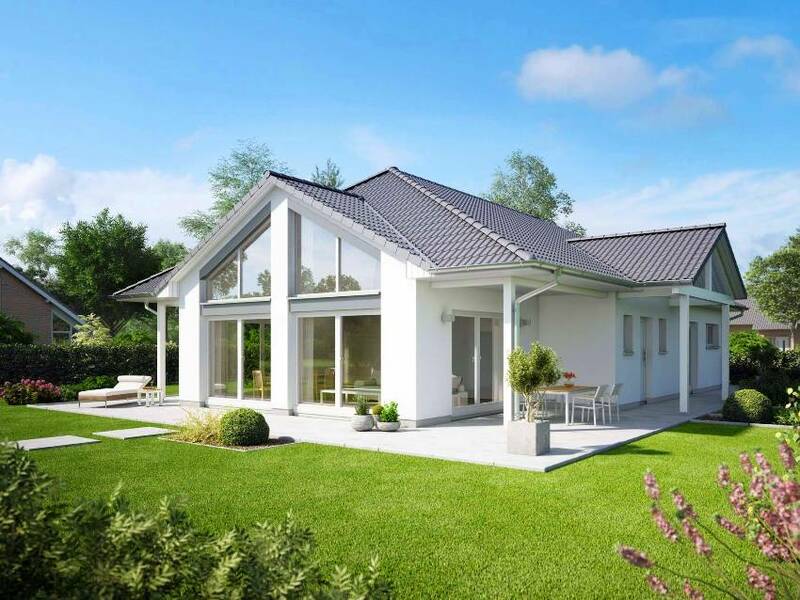 It is better to limit your selection of building small in size with a normal roof and without complex architectural elements, then you wouldn’t have to resort to cut costs. Choosing a project with a minimum number of architectural forms, you can increase the chance to fit in the limited by means of the estimate. To develop an optimal scheme, it is necessary to make reasonable use of space. One person is enough for 11 m2 of space. 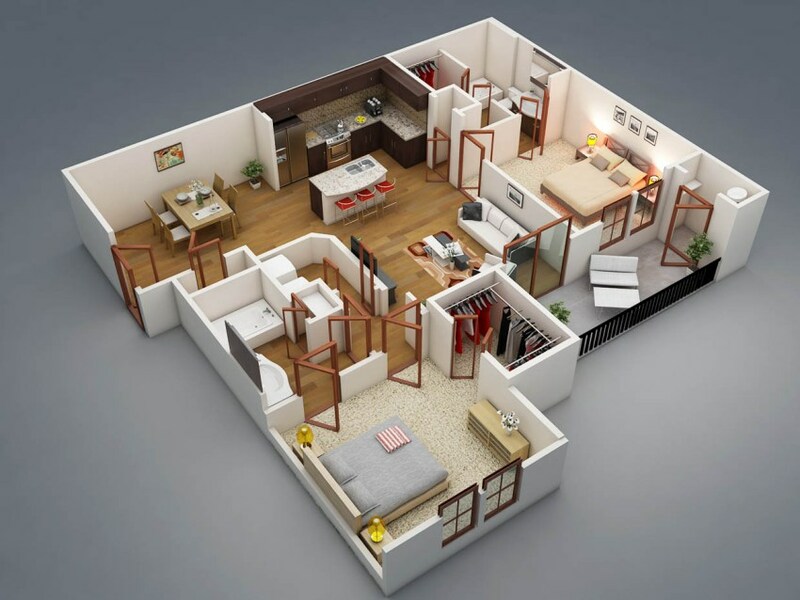 Multiplying this figure by the number of family members, and adding to the result room utility and sanitary facilities, it is possible to optimise all the parameters of the house. No matter how complex on a plot of ground to build a house you need to buy the appropriate materials. Selecting from which to build a house, you should not strive for maximum economy at the expense of quality. The same applies to services of employees hired to perform work that you cannot perform with their hands, or documentation with the appropriate permissions. 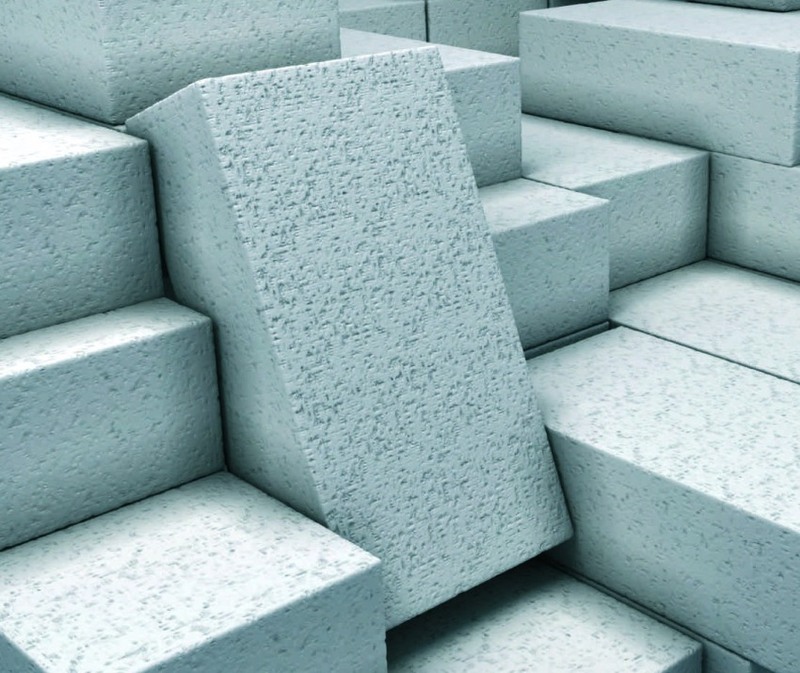 If you take lightweight materials, it is possible to reduce the load on part of the Foundation and to manage the construction of the simplified Foundation. 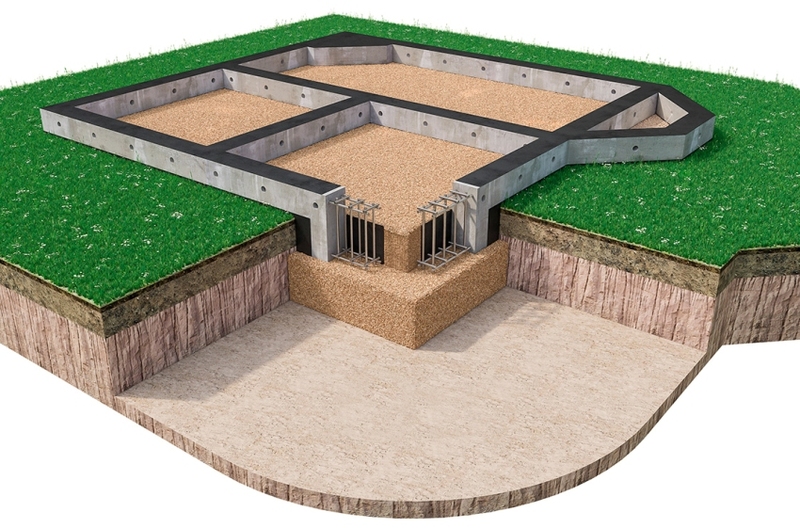 Significant savings can be achieved using substandard for the construction of formwork. 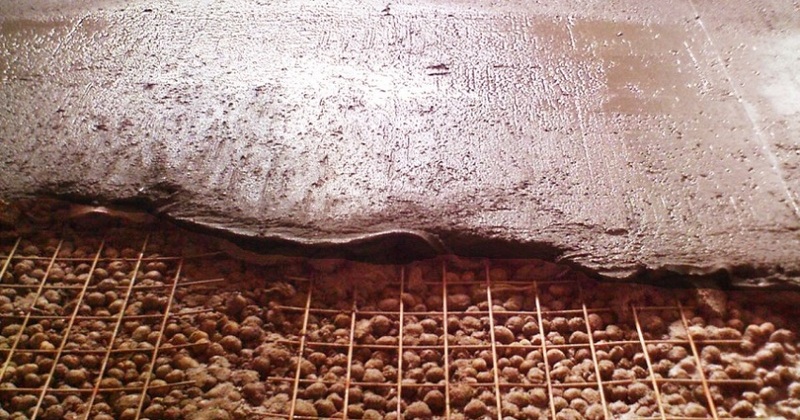 It is extremely desirable to reduce the cost of cement. Grade material should be of high quality, otherwise premature failure of the structure. Calculating the mass of the building the right level of embedding, it is possible to prevent a strong shrinkage of the house. This will decrease the risk of appearance of cracks and other defects which in the future may require serious repair costs. If the construction will be performed with his own hands, compulsory calculation of cost — preliminary cost estimates. 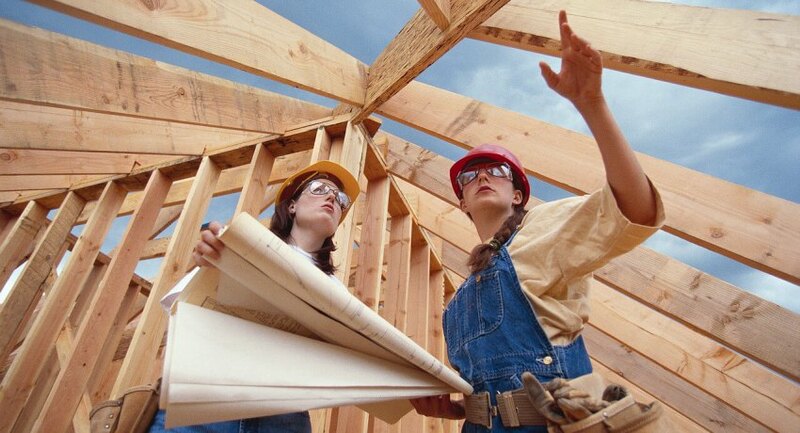 The most economical and fastest method of construction is frame technology. Such buildings are sustainable, practical and not prone to deformation changes. The lifetime of the houses built on frame technology, is about 75 years. However, there are no restrictions on the use of veneer. 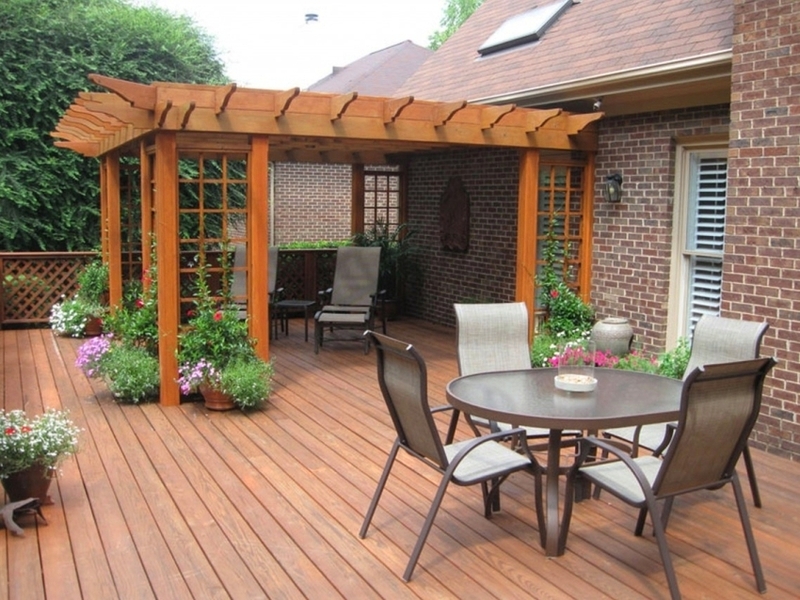 Construction time at home with your hands on frame technology usually takes a few months. In some cases you can do a few weeks. Please note! To build a cheap house on frame technology, you can, if the length of the building does not exceed 20 m, and floors not more than 3. In other cases, such a project would be costly. the installation of the panels as trim. In this case, significantly reduced the rate of construction of constructions, since each element is mounted separately. Based on these materials, you can create a beautiful and comfortable home with your own hands. In each case, the construction will have certain advantages and disadvantages. Using frame technology, the owner of a suburban area dealing with both the advantages and the disadvantages of this method. Efficiency – technology allows you to personally create cheap housing. 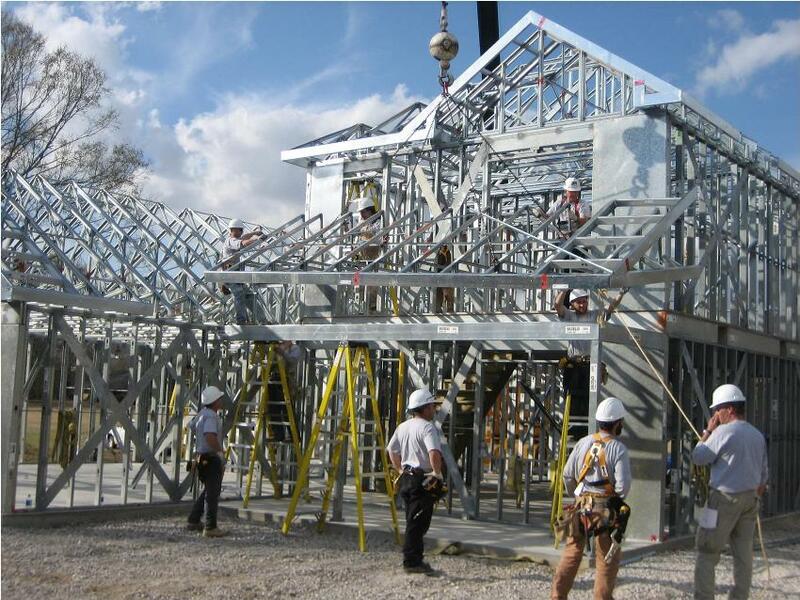 Lightweight structure – due to this, you can simplify part of the Foundation of the building. No shrinkage – walls are not subject to deformation changes. Walls are great at keeping you warm, so it is possible to reduce heating costs. Warming up frame houses. Since the walls are made of materials with low thermal conductivity, the heat loss is minimal. The disadvantages of frame technology not so much. This method requires at least minimal experience in construction, so before you begin, it is advisable to get advice from the experts, read technical information and to view a vivid video reviews. Only in this case, the use of frame technology would be economically justified. Please note! 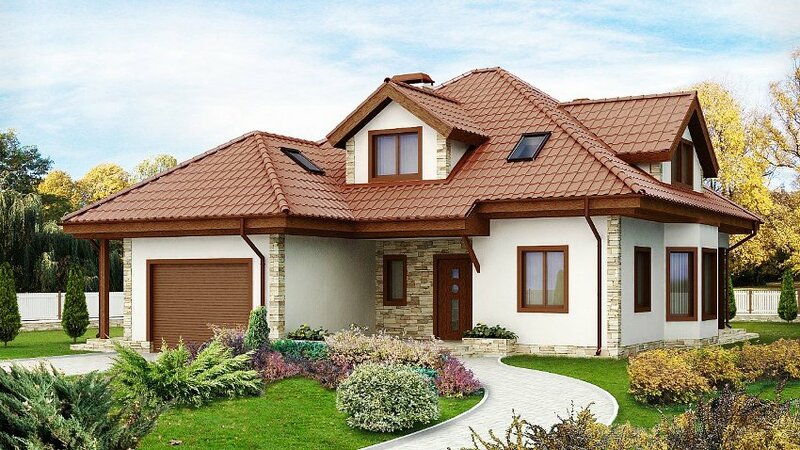 It is desirable to provide the presence in the house good ventilation system. This is especially true of buildings with several floors. 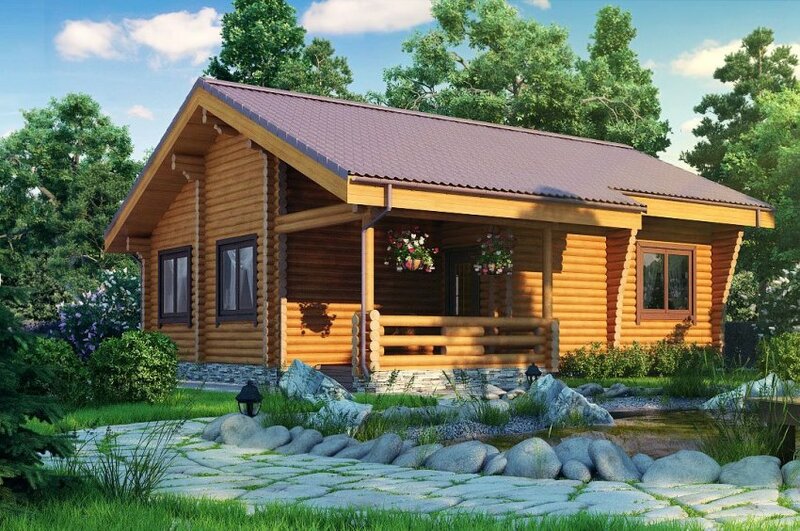 Cheap to build house on frame technology can be of wood or metal. In the first case the material does not weigh down the building, the walls of the house breathe and maintain optimal climatic conditions. If you use metal, for the construction of the ideal lightweight thermal profile. Classification, components, materials, technological parameters and dimensions. Features ratio price-quality. Largely metal much better than wood however it is very important to monitor its condition and to protect from the effects of corrosion. 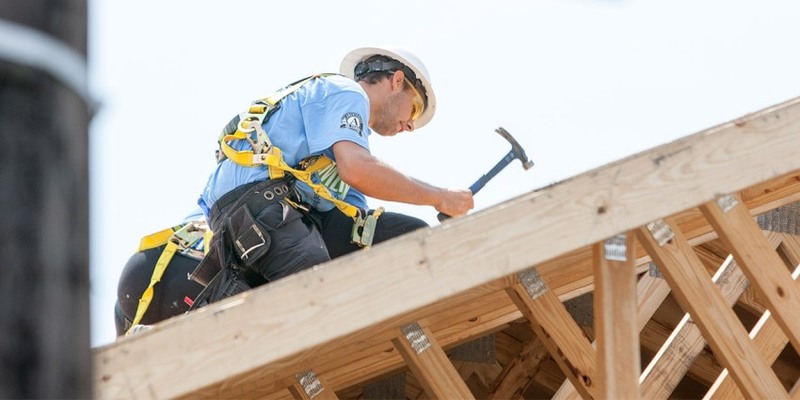 What is cheaper to build a house every site owner to decide, although it should be noted that the service life of the metal profile a lot more than wood. As a basis you can use tape low-depth, pile or Foundation slab. Brick is one of the most popular materials used for the construction of private and country houses. However, it is not ideal for those who seek to reduce construction time and to limit the minimum cost. a lot of weight structures requiring a strong and reliable Foundation. In this case, the savings are impossible, because to bury the base will have up to the freezing point of soil, to hire experts or to rent equipment. 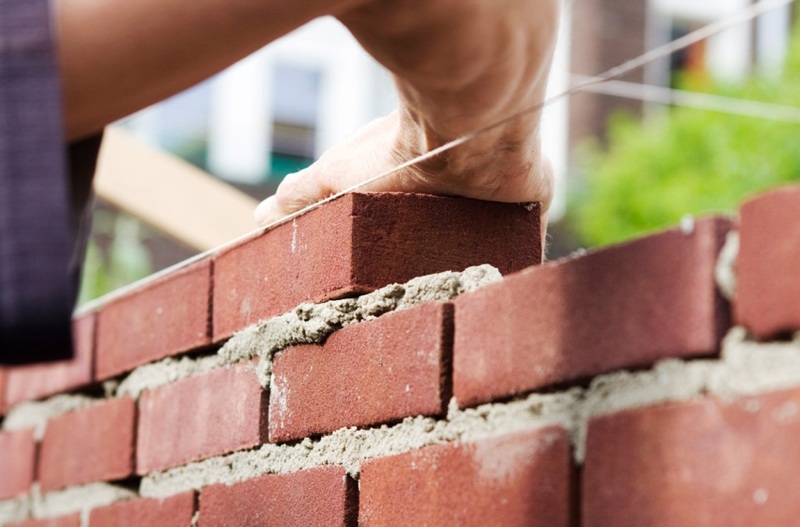 Therefore, choosing what is cheap to build a house, you should not use a brick that will suit to a greater extent for the creation of a sturdy and durable buildings. the developer has enough time. 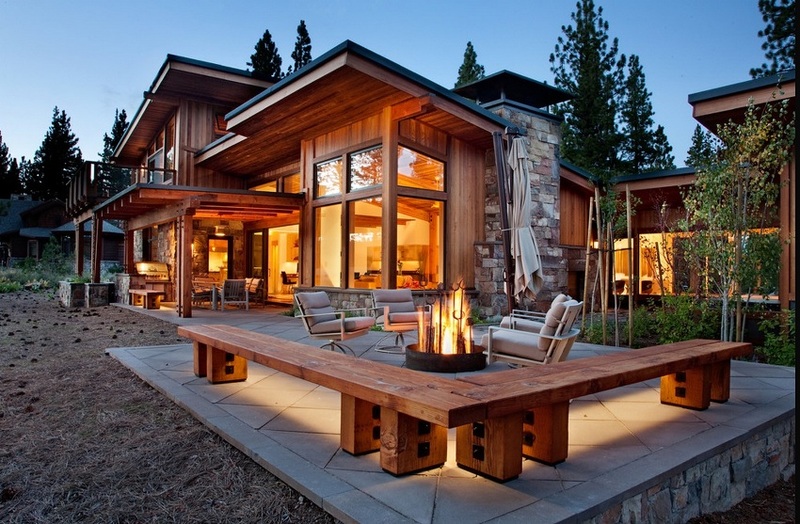 If all the above conditions the cost of construction of the house will be justified. For the construction of energy-efficient homes will be perfect aerocrete. These elements are presented in many sizes and shapes. Working with them is very simple, so you can easily carry out building houses with his own hands. high level of sound isolation. Please note! House made of aerated blocks, has its own characteristics, so you will need to carefully select the finish and quality to perform waterproofing work. To build a house for himself on the basis of the aerated concrete is also advantageous for many reasons. Such premises are not subject to shrinkage. To work you will need to purchase a special adhesive, but the construction time is kept to a minimum, and also three times lower consumption of fixative. 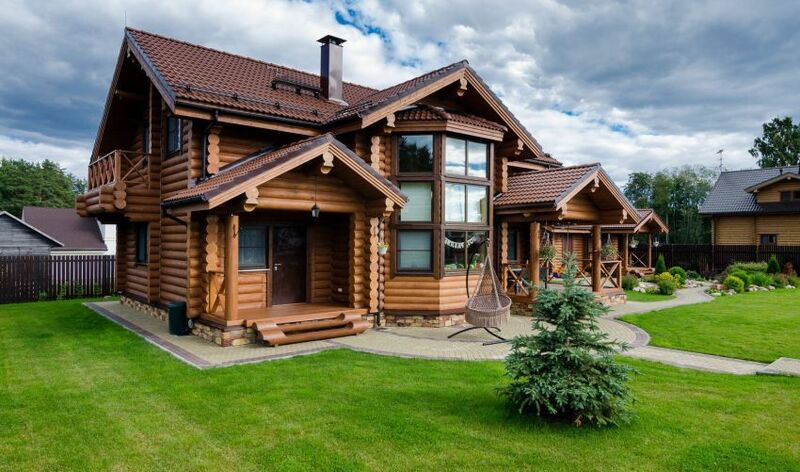 To build a wooden house is much more profitable than to erect a building on the basis of aerated concrete or brick. This technology is more simple and affordable. Housing made of timber, very warm. If you comply with all the requirements, such a construction is sufficiently durable and will last long. For the construction of better take rail with section size of 200 mm. will Also need a layer of insulation of thickness not less than 100 mm. Walls covered with 2-3 cm layer of plaster. The result is a cost-effective, attractive house, the durability of which amount to a few tens of years. All work can be done yourself. 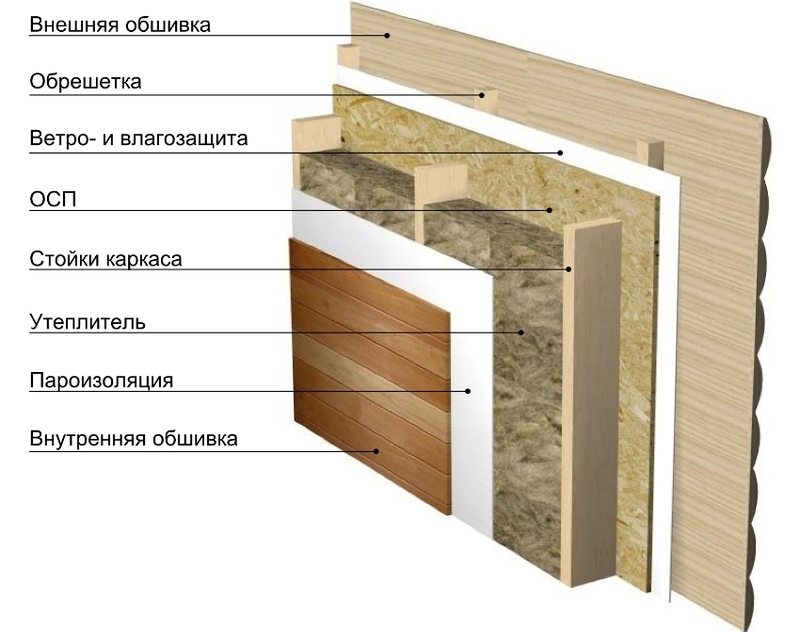 A high level of thermal insulation. The low weight of the building. Timber is perfect for building cheap houses as an alternative to blocks and bricks. However, you will need to carefully study the characteristics of this process. the conditions at the disposal site under construction. It should also be noted that the most expensive part is paying for the services of the workers, so many owners are interested in how to build a home of their own. 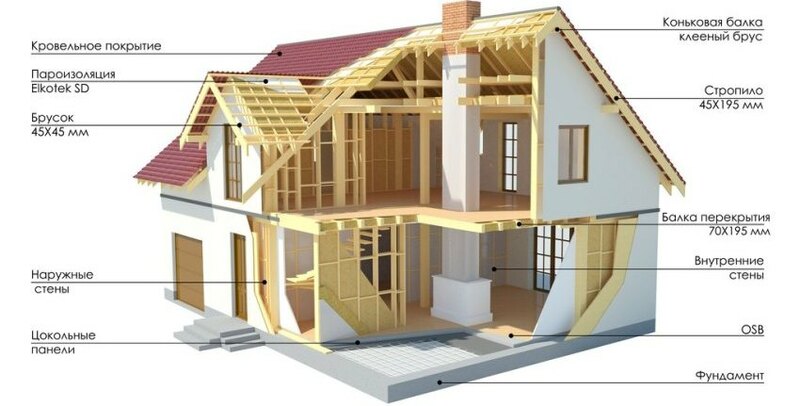 If you do not take into account the features of the site, the table shows that the most economical building is a house, built using frame technology. Please note! Prices in the table are based on averages: the level of freezing of the soil is 1.5 m, the water table at depths of 2, 5 m.
Before you start working on home improvement on their own site, define the order of execution. The creation of the box. Laying of communication systems (electricity, Sewerage and water supply). The relief Foundation – the most effective way to reduce costs. 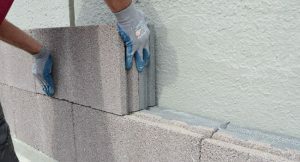 It works, provided for the construction of walls selected lightweight material. If you are using a pile, slab, or low-depth foundations, the arrangement of the grounds is performed at 0.5 M. After this waterproofing works are performed. To find out how much you will need material for the construction of the box, you must use a special formula. This requires the total building area, measured in m3, divided by the number of the piece of material in 1 m3. Of all these materials coquina able to offer the highest steam permeability. This makes it possible to reduce expenses on the organization of the insulation, but in this case you will need good waterproofing. In the house of rakushnyaka necessarily tedious to reinforce door and window openings. For this you can use metal corners. When the box of the building is ready, the work is done by its insulation. The most reliable and trusted materials are glass wool and mineral wool. 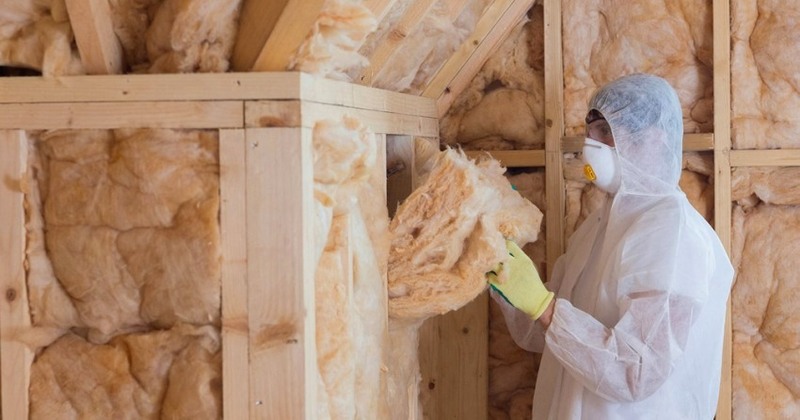 Do not skimp on the quantity and quality of coils, because the more work will be done to the insulation, the less in future will be the cost of heating the home. There is another positive feature – increase the service life of the building, while the need for restoration and repair of the structure will occur not soon. For the manufacture of internal partition in the box will fit the drywall. Sheets of this material are available in price and allow you to create light constructs of any shape, while maintaining high strength. The use of the profile will strengthen the wall. These elements are easily fixed and sheathed with drywall sheets. Such works do not require high costs and are very fast. 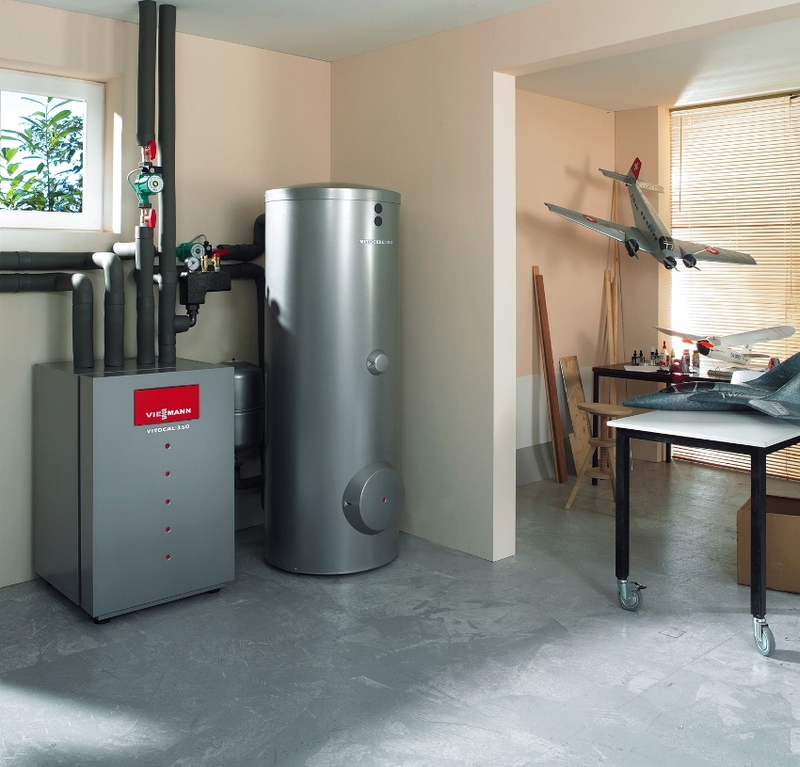 As the heating equipment for private homes suitable gas boiler. Allowed to use the furnace and water circuit. Of course, the furnace is accompanied by some difficulties, but it allows you to save money in contrast to gas heating. A useful tip! Solar panels are a great alternative heating. However, it is suitable only for regions with a large number of Sunny days. At the organization of water supply and Sewerage is better to give preference to Autonomous systems because they are economical. In order to drill a well will need the appropriate conditions, the process is quite simple. The owner of the site receives a constant water supply in the house irrespective of the centralized systems. For the organization of the Sewerage system can be built on the site of the septic tank. Construction will require proper installation and selection of equipment, but the work will be performed disposable. Quality septic tanks will allow for a long time to forget about this problem like blockages in pipes, etc. The construction of ceiling and roof can also be run independently. The work should use beams of wood. Pre-necessary around the perimeter of the building to consolidate reinforced belt. All of these materials can be found on the shelves in a wide range, so will not be difficult to find coverage required colour or configuration. To increase the strength of fixation of the roof, it is recommended to build the crate. Will not interfere with additional insulation of the whole structure. 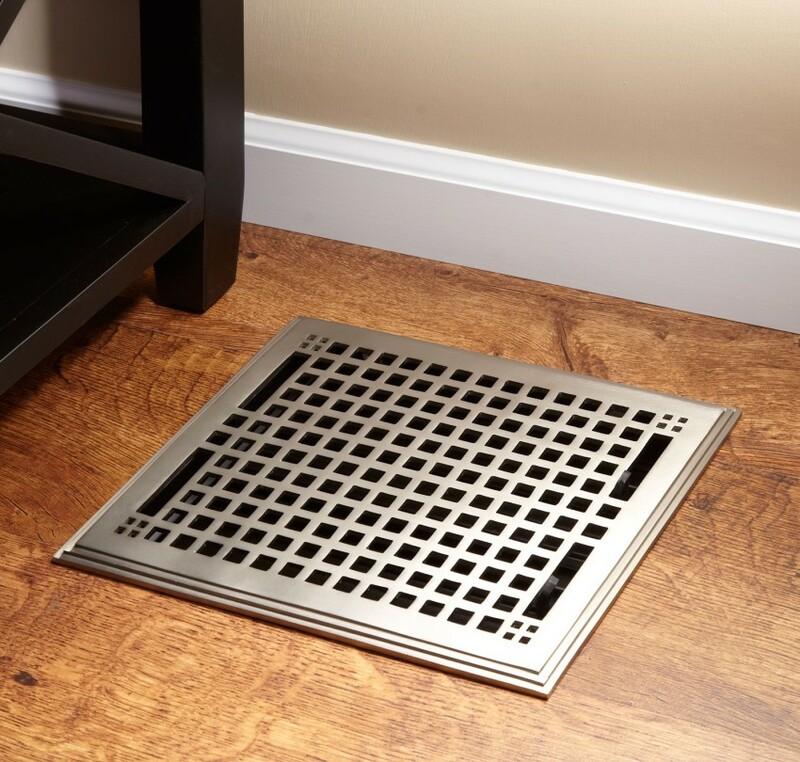 This will prevent the leakage of heat through the roof. For this approach glass wool. 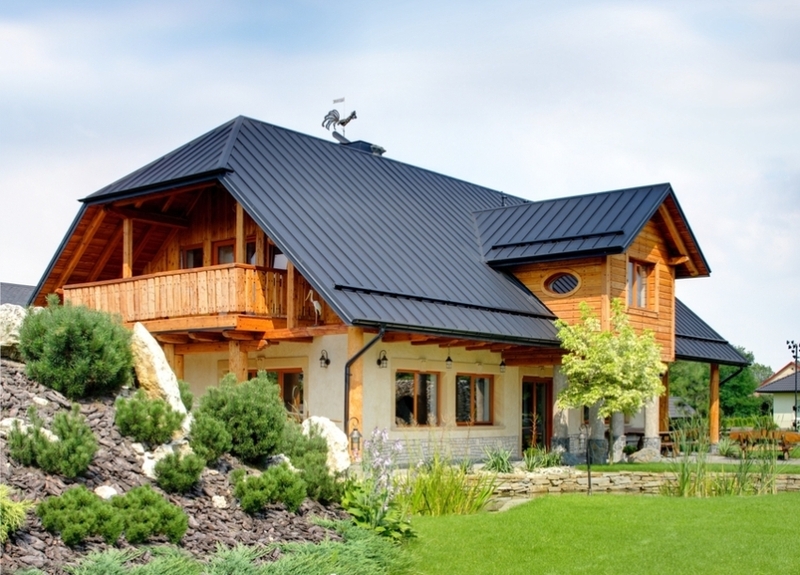 As environmentally friendly material for roofing can be used cane, wood, straw. 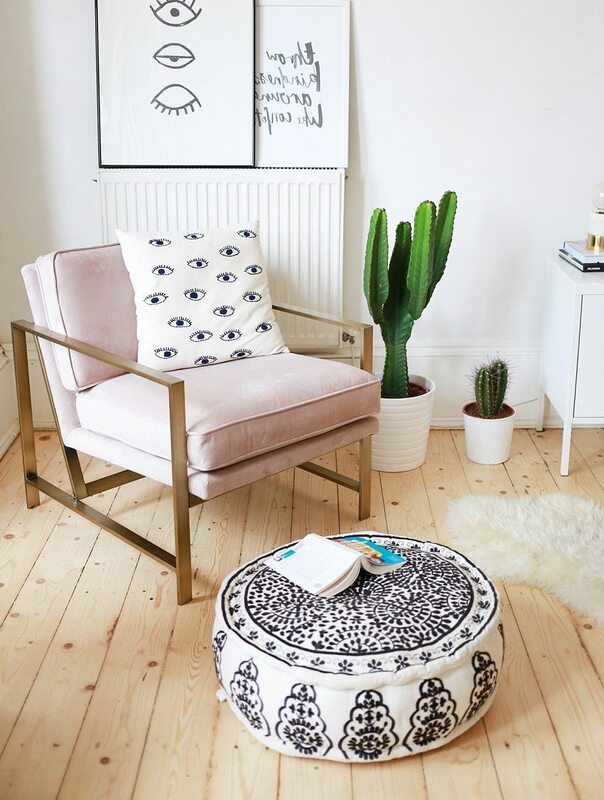 Concrete floors – the simplified version. For this we need to organize a screed and pour cement mortar. Will only have to insulate the Foundation and perform finishing. A useful tip! If the screed is on the upper floors, you need to perform additional reinforcement beams. Tile is the most practical and mechanically resistant material. It is easy to clean, but at the expense of application of system “Warm floor” finish will not be cold. 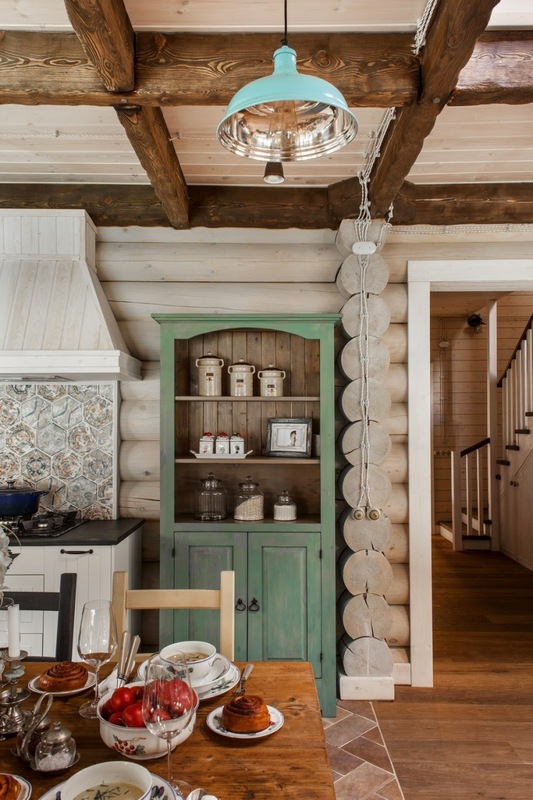 With the help of stretch ceilings can visually expand the interior space of a small house. Glossy surface creates a beautiful decorative effect by reflecting light. 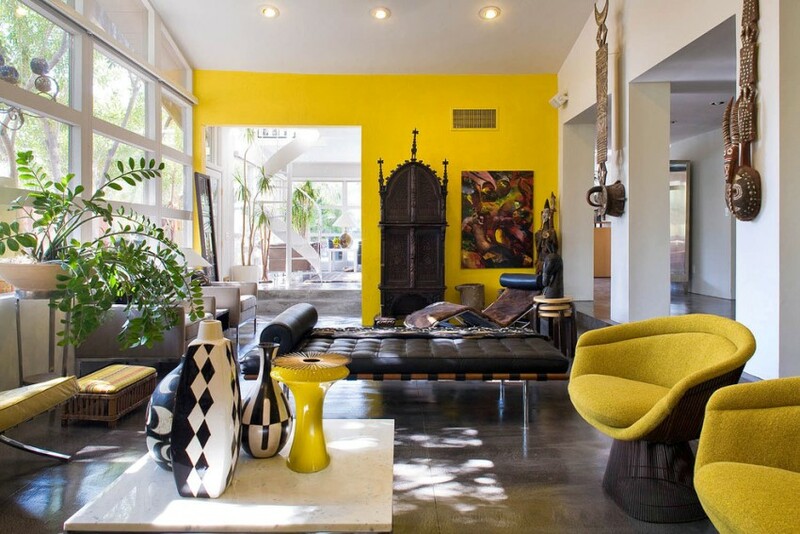 Fine decoration of interior design will be structural elements such as doorways, niches, arches. For the manufacture of these parts it is better to use metal profiles and plasterboard. With regard to technical supervision, to the decision of this question it is better to involve an experienced Builder or engineer, because no article or video can help to fully understand the peculiarities of this process. Also do not skimp on communication systems, comfortable rides in the yard and other points, providing comfort. Trusting the development of the project professionals, it is very important to get the opinion of different experts. The actions of the foreman and the designer should be consistent. Based on the information contained in the article, we can conclude that to build a house with his own hands without any construction experience is very real. This requires to calculate in advance the cost and the necessary amount of material to study the technology and draw up a work plan and allocate time in your schedule. The rest depends on the efforts and determination.